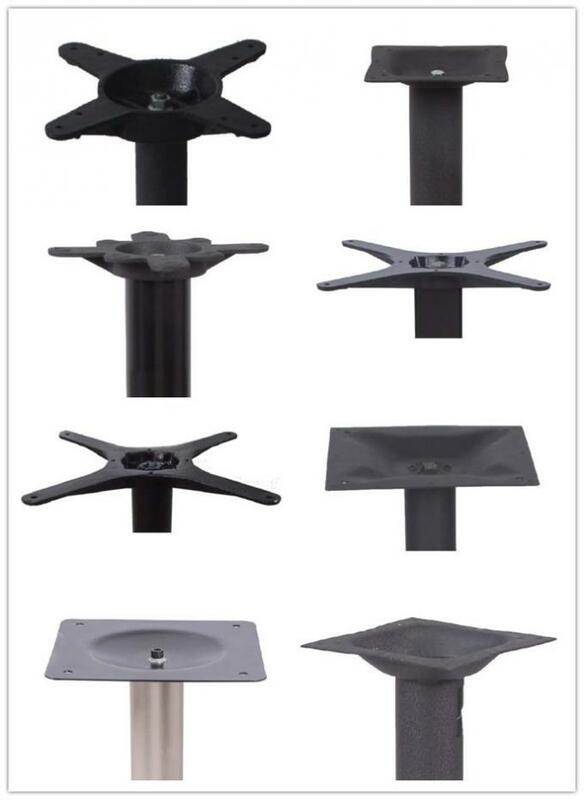 Win Balance Machinery Co.,ltd—A professional table base manufacturer. 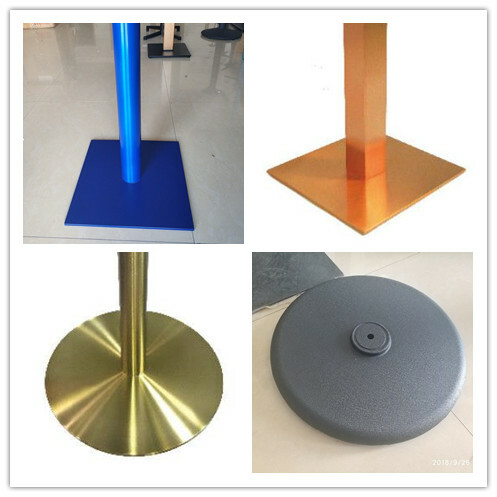 we have various of base-locking mechanism to prevent column rotating. Our professional design team could make customer’s idea come true. And develop new technology. 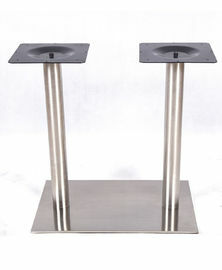 Such as the height adjustable glider, gas lift table base. 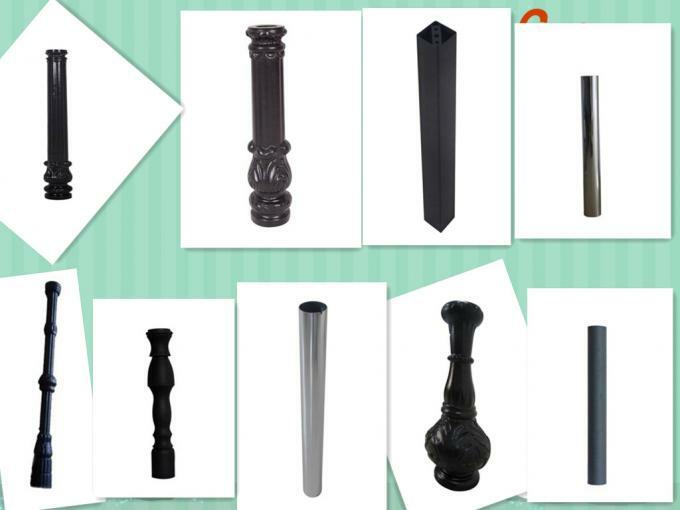 Automatic production line ensure better lead time for popular table bases, usually 25-30 days. 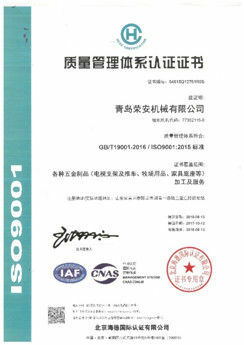 Win Balance, founded in the 1990s, an era of reform with infinite vitality. 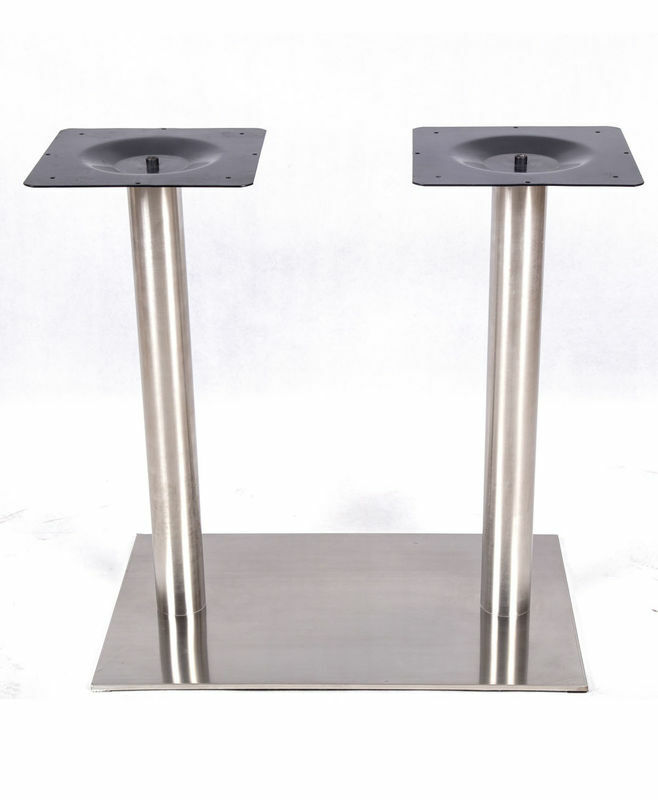 Since 1997, we have focused on making furniture parts and hardware for restaurants, and developed a line of crowded control base for public places such as airports and banks. In 2002, we went into the field of home TV stands from a simple speaker stand, and the products have been sold in some famous stores like BestBuy and low’s. 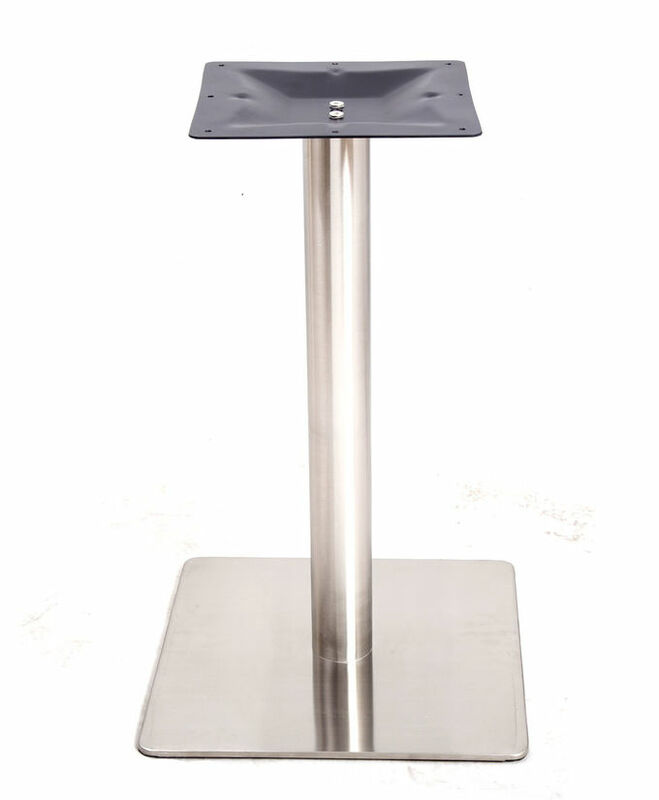 Change with the time, we start to product Ipad mount and card reader stand, keeping pace with advanced technology. 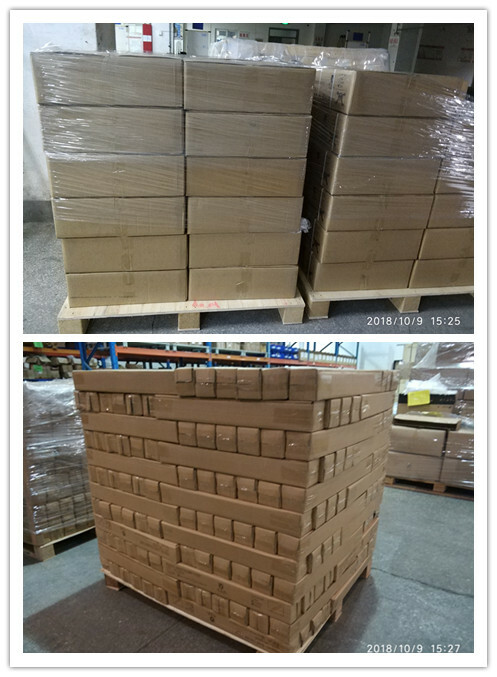 Within 21 years, Win Balance’s table bases and stand products have entered many public places and households all over the world, such as restaurants, universities, companies, airports and banks. 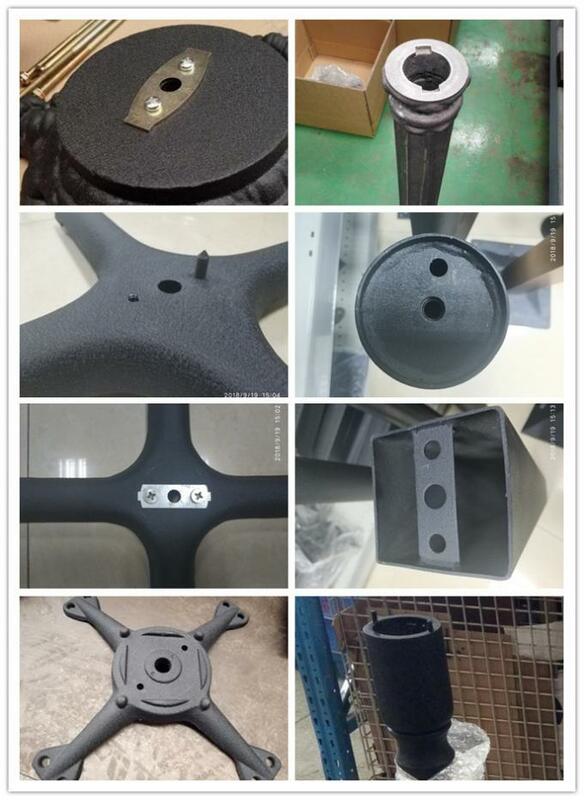 Professional casting automatic production line and spray painting line, ISO9001 and social responsibility certification, industry leading organization’s approval, all of which are the solid foundation for us to provide the better products and services to our clients. Win Balance will use a sincere heart, Be You Strong Base, Stand By Your Great Future. Pls feel free to contact if you have any need or questions. 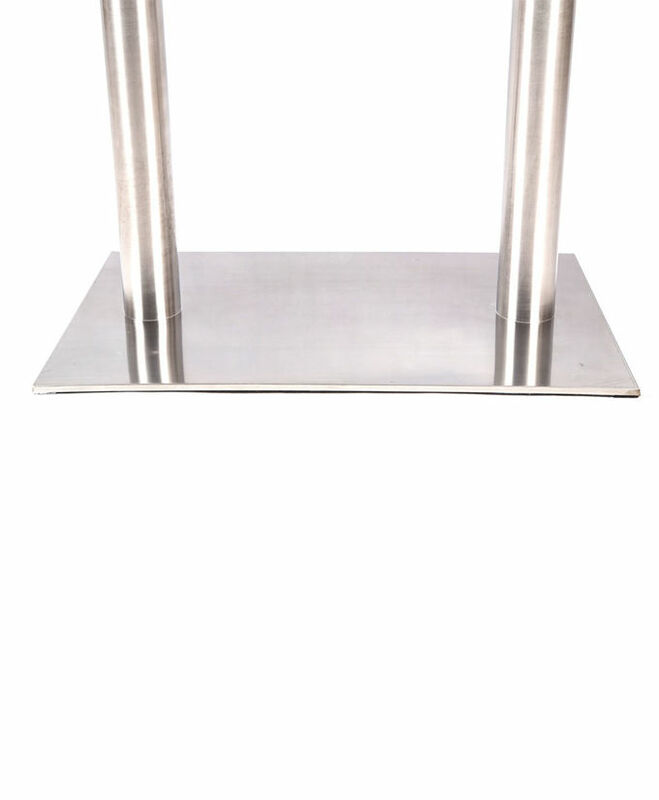 China Good Quality Bistro Table Base Supplier. Copyright © 2018 - 2019 bistro-tablebase.com. All Rights Reserved.